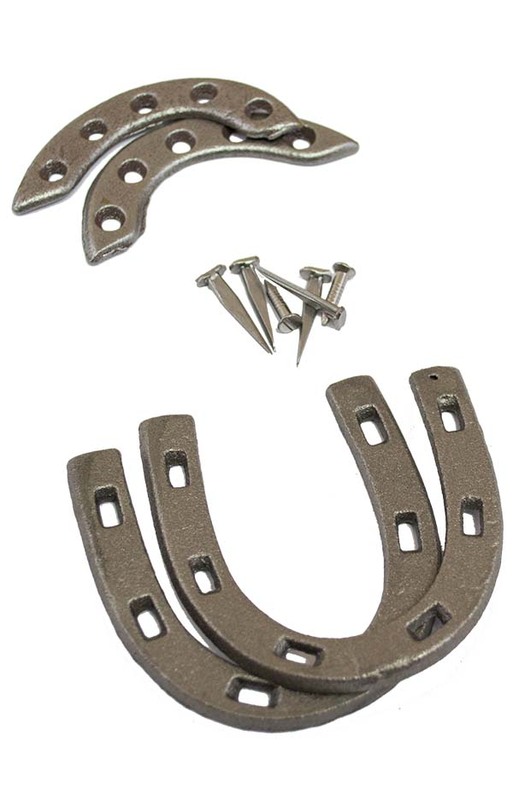 Protect your footwear with these high quality heel and toe plates, manufactured at our iron foundry in Walsall. 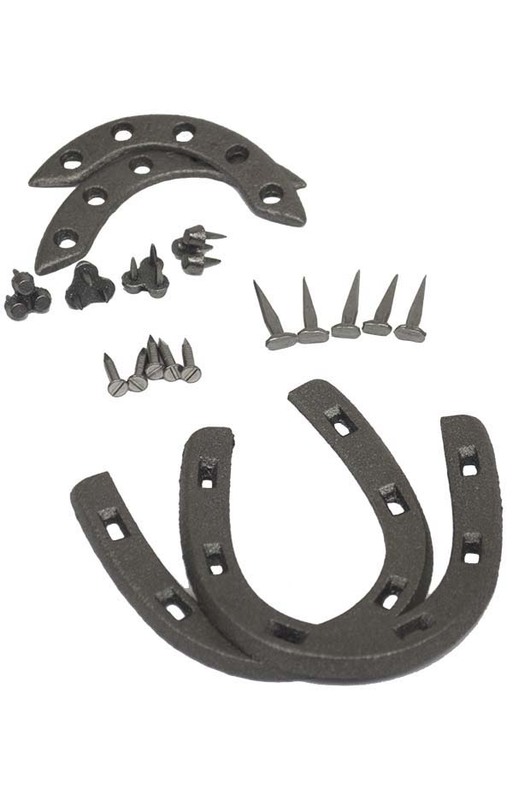 Includes 2 heel plates, 2 toe plates and fixing screws. 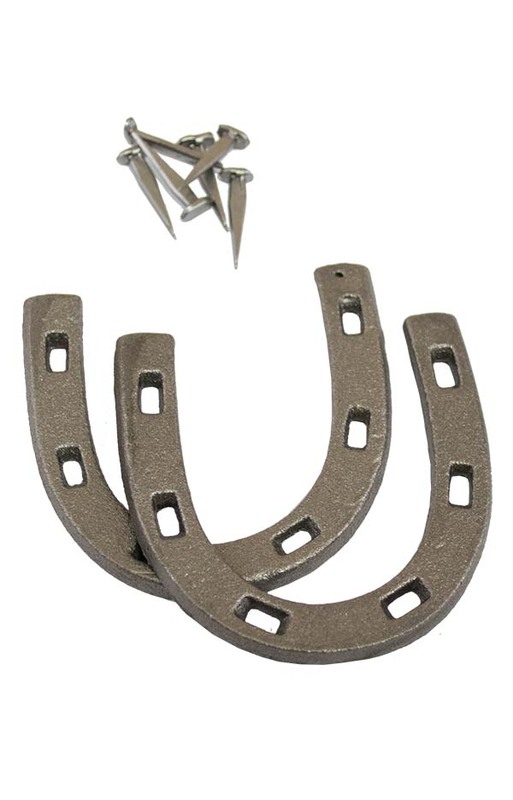 To fit the heel and toe plates, place the plate over the area to be protected and tap each nail home with a few sharp blows from a hammer. 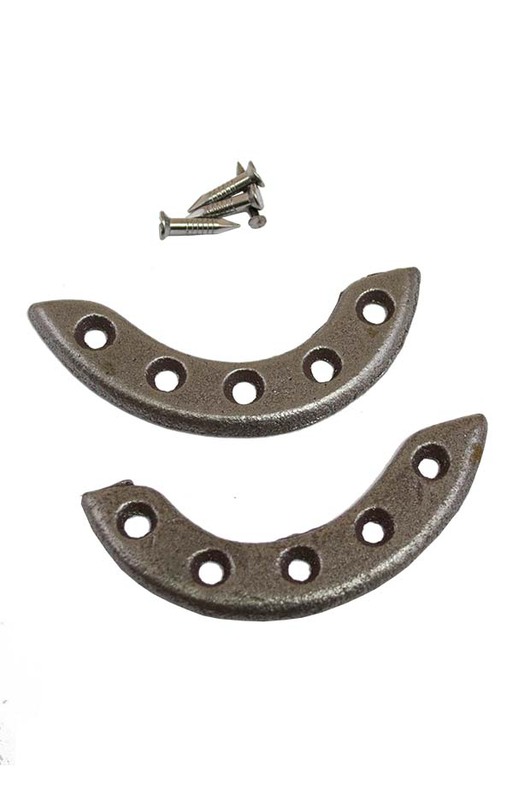 The toe plates use shorter screws for secure fixing.